Such simple words yet they can be difficult concepts to teach our kids. Even though it is hard, we should always be teaching respect. Everyday life is full of opportunities to talk about respect. Preschool years are perfect for teaching kids how to be considerate and how to be careful and how to listen. But, with every day that goes by, kids have more life experiences to help them actually understand the why behind the word respect. 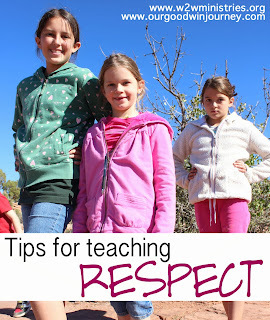 My girls are in their early to mid elementary years... really great years for digging deeper into the idea of respect. As kids grow older, they can begin to draw from their own hurts and disappointments and feelings to slowly start understanding why respect is so important in life. 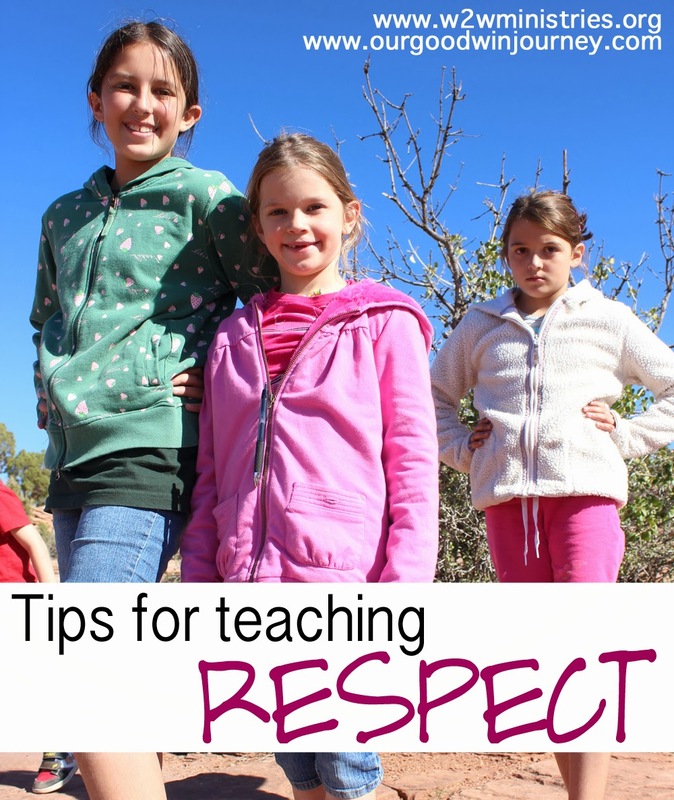 Here are a few things I've been doing to teach my girls about respect. 1. Self Control - Like we talked about last week, self control is very important in the process of learning respect. Being able to stop, think and wait will go a long way in helping kids understand the concept of respect. 3. The Golden Rule - do unto others as you would have them do to you. My girls hear "How would you like that if someone did that to you?" ALL THE TIME! Make them really think about how it feels when they are being disrespected or someone is being inconsiderate to them or their belongings. 5. Look inside - why are they acting the way they are or doing what they are doing? What are some things you are doing to teach respect in your home? Love this, Jenilee! We are definitely battling the respect issue with our boys right now. Going to read and pray over this some more! Thanks! !